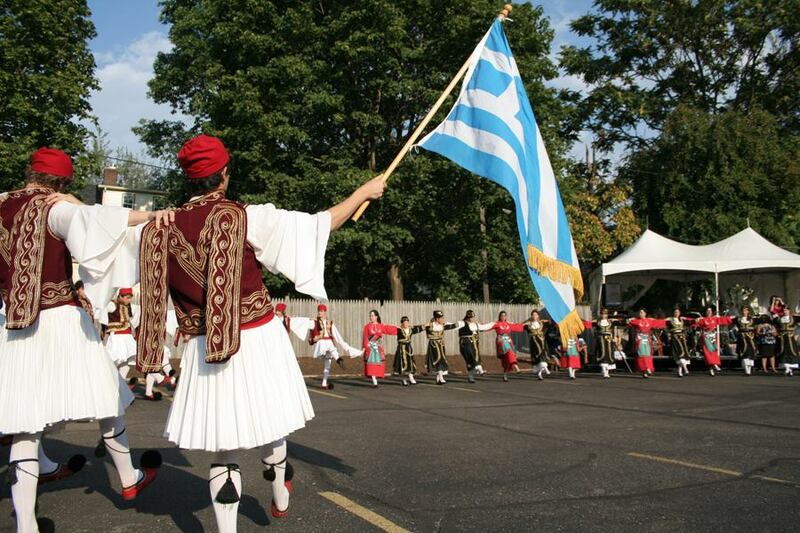 Cleveland Greek Festival | Cleveland's Eastside Greek Festival! Enjoy Greek Culture, Food, Desserts, Wine, Dancing, Language, Music and much more. Lots of parking is available on the streets surrounding the event. We also offer a free shuttle from the Severance Town Center parking lot.